Want your company to start experiencing amazing growth? One surefire way to realize success is to set your focus on your customers, who are the backbone of any business. Of course, that means making customer service a top priority. Nowadays, most companies offer some form of customer service via phone, email, social media or through other channels. And if you don’t have such a system in place, you can simply create one. Then again, you may want to take a more forward-thinking approach — and step into the 21st century — by instead opting for a cloud call center. Such platforms can help take your business to the next level, as they allow you to scale your business as you grow and provide an easier means to manage customer service. Many businesses have employed a virtual customer service department and are already reaping the benefits. Not sure where to start? Here are five ways to set up an efficient and effective cloud-based support department. In its simplest form, a cloud-based contact center serves as a platform to allow for accessible and effortless customer service. According to Tech Target, these platforms typically include more than one point of contact and are just one part of a larger customer relationship management strategy. Moreover, a cloud contact center typically offers omnichannel support, which includes VoIP phone service, email, chat, social media and online support. The best call contact centers can handle large call volumes with ease. Call center technology is flexible enough to fit any business model. So no matter what industry you represent, a contact center can strengthen and benefit operations by streamlining processes and creating an easy way to guide customers through the buyer’s journey and, more importantly, reach them on communication channels they prefer. 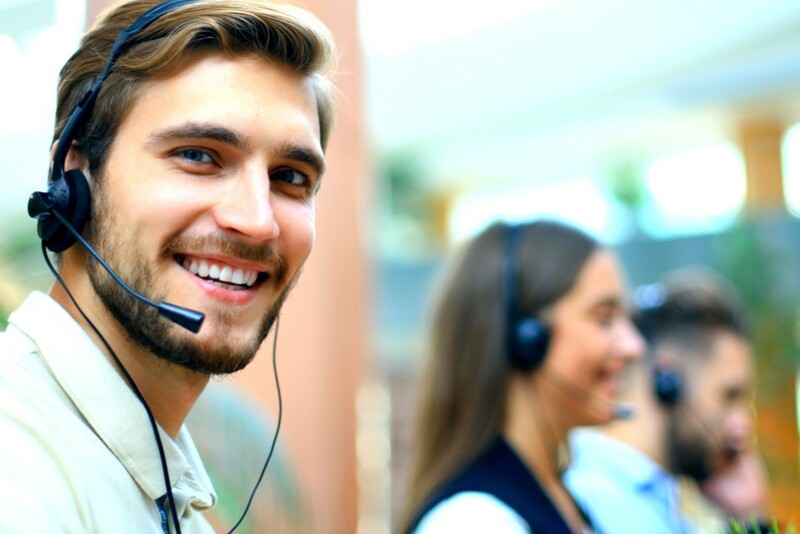 Finally, a contact center can also help you tackle the customer experience with amazing tools and resources designed to help improve customer service as a whole. Setting up a virtual customer support department that meets your needs and expectations isn’t as difficult as you might think. Following these steps can help guide you and get your customer support department off the ground in no time. * How many phones do you expect you will need starting out? * How many employees will you hire initially? * What kind of call volume are you expecting? The answers to these and other pressing questions can help you decide the best solution. For instance, you wouldn’t select a provider that doesn’t support startups and doesn’t allow for scalability, especially if you anticipate substantial growth opportunities. With the right provider, you’ll easily be able to add or remove services as you see fit. When searching for providers for your virtual customer support department, find out what each has to offer. Think about your business needs and desires and select the one that can give your customers the best overall experience; after all, the point is to keep your customers happy and attract new prospects in the process. Additionally, when deciding on providers, think about any additional features you’ll want to add, such as workforce optimization, IVR capabilities, back-office support, and real-time and historical reporting. The right provider will offer a robust suite of services that make it easier for you to set up and manage your customer support department. When deciding on the right software, make sure it has all of the basics you will need to properly manage customer contacts and monitor agent performance. 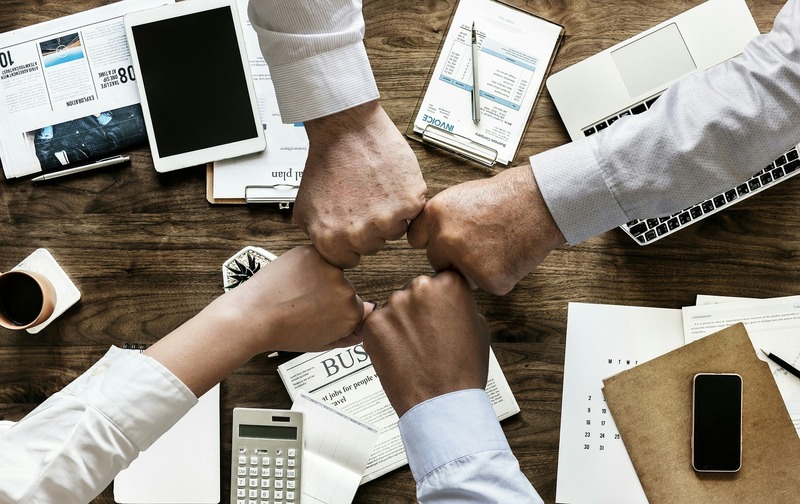 Some software providers offer plenty of other bells and whistles that make it easier for your team to perform their job duties. With this in mind, find a provider that offers the software that will deliver what you need for your company to start seeing results. For instance, you might choose one with analytics features that help your agents perform better or help you determine where you need to step up your game in terms of customer service. Start your search for the best candidates by crafting a detailed job description and posting it online. Then, let the candidates come to you. Conversely, you could post your job to an online employment website in the hopes of finding stellar candidates who have the requisite skills and experience. Of course, to get the best of the best, you’ll want to select candidates based on a high set of standards and criteria. And remember: With a virtual call contact center, you can hire from pretty much anywhere, so don’t limit your search to just one local area. Once you’ve found some great candidates, come up with a plan to give your employees the tools they need to provide exceptional customer service. Great customer service means having superior problem-solving skills, product knowledge, efficiency and a great attitude. That’s why it’s crucial to find the right people to help deliver great customer service your company can be proud of. 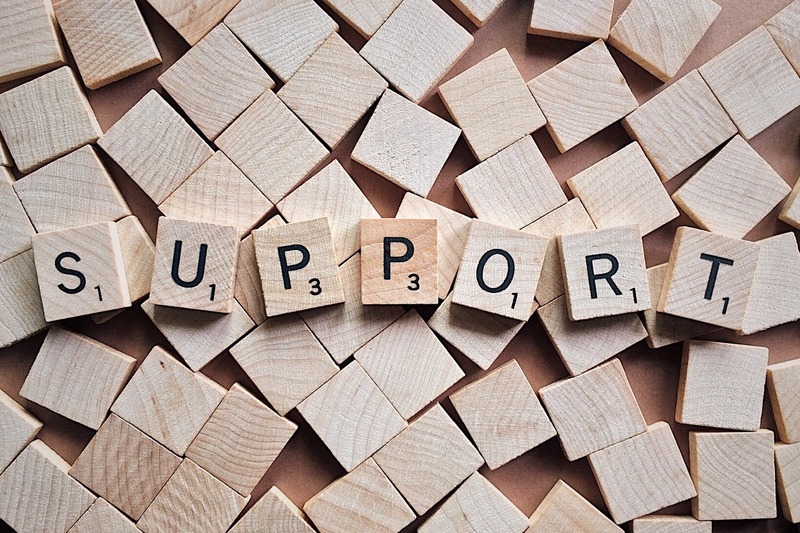 Once you’ve found a provider, know the services you need and hired your staff, you can get start getting your customer support department off the ground and running. Start by purchasing any equipment you might need to start up operations, such as business phones, internet connectivity, a firewall, and up-to-date antivirus software and malware protection. Now that you know how to set up a stellar customer support department, you can be well on your way to providing exceptional customer service. With the above tips in mind, you’ll be fully equipped to take your company to the next level and start seeing amazing growth.